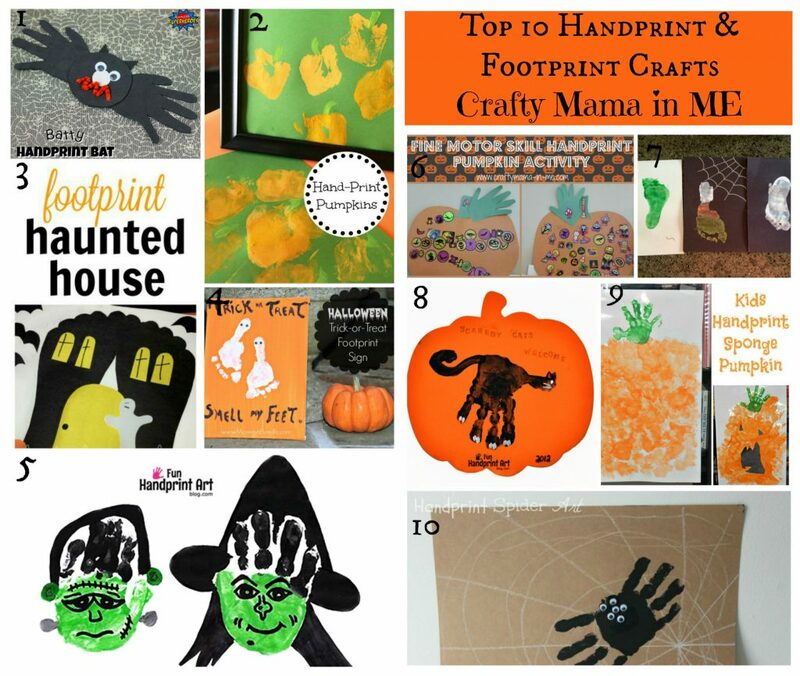 Top 10 Halloween Handprint and Footprint Crafts - Crafty Mama in ME! Do you love Halloween? I do! It’s such a fun holiday to celebrate with children. I mean what can be better than dressing up and going door to door to get candy?? 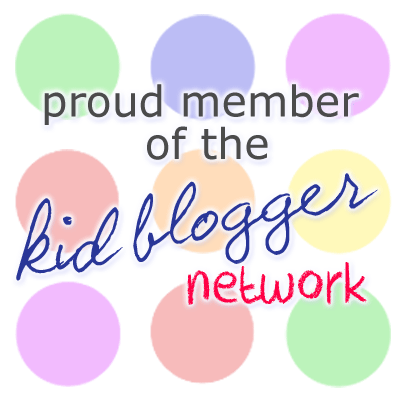 Not much to a child – and not much to me either. I love the magic of the day and pretty much any crafts and decor that have to do with it. 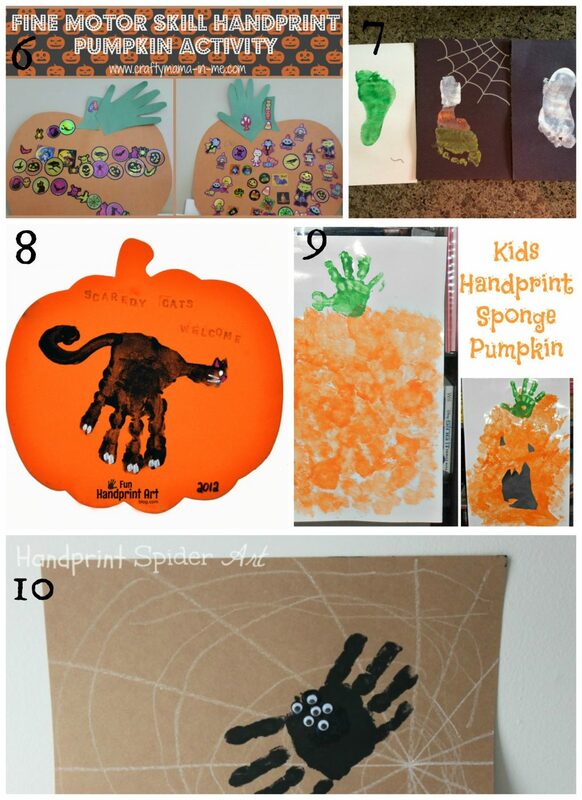 Take a look below for some of my favorite ideas for Halloween Handprint and Footprint Crafts to do with your kids. Kids will go “Batty” making this cute craft! Such a cute personalized craft that kids can make themselves! 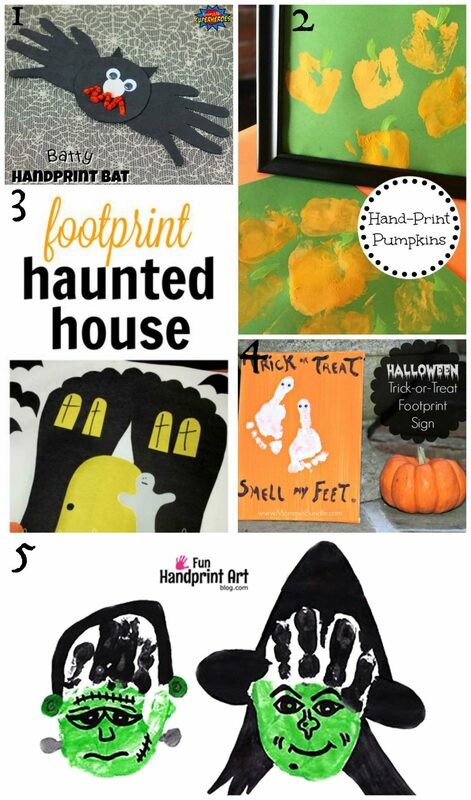 What a fun footprint project that turns into a Haunted House! I love that this craft is made on a canvas so you can display it for years. Another take on Frankenstein and an adorable witch! 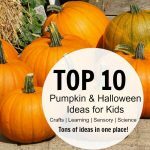 Hone fine motor skills while peeling stickers to decorate pumpkins! I love how cute and easy these Footprint cards are! This sign is absolutely adorable! 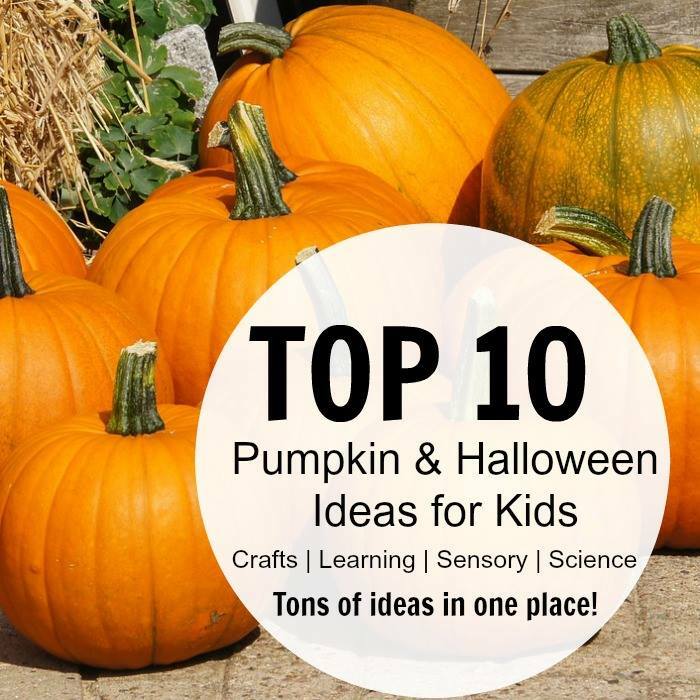 What a fun pumpkin to make – the kids will really enjoy this project. A spookily fun and creepy Spider & Spider web. 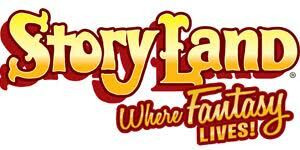 My daughter would have so much fun doing these! I will have to make time and do a couple of Halloween crafts with her – the spider is my favorite. Thanks – I need to find time with my kids too 🙂 I love holidays!